This Screen Protector glass can be widely used for iPhone 6. Ultra-thin thickness is reliable and resilient and promises full compatibility with touchscreen sensitivity. HD Clarity and maintains the original touch experience, restore real color and better visual experience. Made of 9H Tempered Glass, the screen protector is a good partner for your iPhone 6 to effectively protect against unavoidable dirt, dust, and scratches. Our Screen Protector glass has Hydrophobic and Oleo-phobic coatings protect against sweat and oil residue from fingerprint to keep the screen clean. 2. Working with Korean factory and design dedicated AB glue with different thickness. 3. Lead time is about 20~30 days/batch(5000~10000m2) /1 m 2~70 PCS. 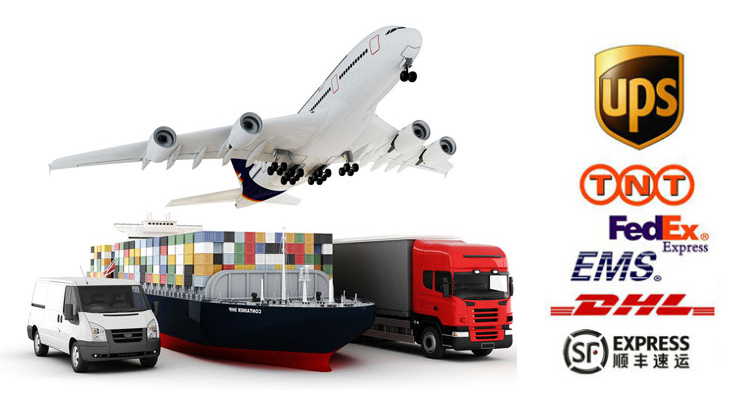 More than a Mobile Accessories Distributor. KANTOU is committed to both customers and manufacturers, aiming to always deliver the latest mobile device accessories on time, and focusing on helping customers drive sales with great account management and marketing support. As one of the largest Mobile Accessory Suppliers in China, we offer a wide range of products including Phone Cases and Screen Protectors, Audio Accessories (True Wireless Earbuds and others), Power Accessories (all types of Chargers, Power Banks and Adapters) and Gadgets like Smart Outlets, Backpacks and more. Always protect your beloved devices. KANTOU products design combines practicability and creativity. Our designers' sense of fashion has driven us to come up with different kinds of creative and stylish products. KANTOU has gained the recognition from consumers and customers with its rich product lines and quality of products. Globally, KANTOU has built up a stable connection with large amounts of online merchants, wholesalers, and retailers. Meanwhile, KANTOU also adopts an international business philosophy, aiming to expand the overseas market. At this stage, KANTOU products have already been well sold in more than 100 countries. KANTOU has reached a new page on its journey to globalization. KANTOU will always seek new technology, aiming to produce practical products with good quality and trendy designs. Join us, let`s grow together! Q1: What kind of material use? ---A: We use Top quality glass, such as Corning glass from America, Schott glass from German, AGC glass from Japan. Q2: How many models we could supply? ---A: Multiple models are available. Q3: How long does the order take? ---A: 2.5D: 7-10 working days / 3D: 15-20 working days after your payment. Q4: What is the after-sale service? ---A: If any problem caused by our side, we would surely help customers to solve these problems. Q6: How long can I get the price? ---A: Within 24 hours after we get your inquiry. Q7: Are you offer sample for a quality check before order? ---A: Yes, FREE SAMPLES will be sent for your evaluation! And we will provide free samples 1 or 2 pcs per model. You just pay the sample`s freight. Q8: Do you inspect all your goods before delivery? ---A: Yes, we have 100% inspected before delivery. 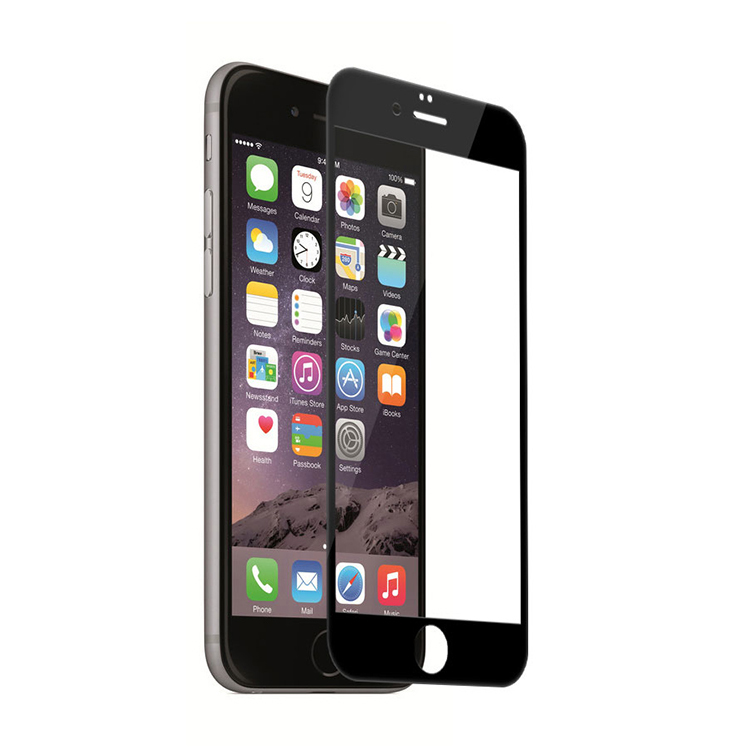 Looking for ideal 9H Tempered Glass IPhone 6 Manufacturer & supplier ? We have a wide selection at great prices to help you get creative. All the Screen Guard IPhone 6 are quality guaranteed. We are China Origin Factory of Best Iphone 6 Tempered Glass. If you have any question, please feel free to contact us. Copyright © 2019 Shenzhen Kantou IM Technology Co., Ltd. All rights reserved.